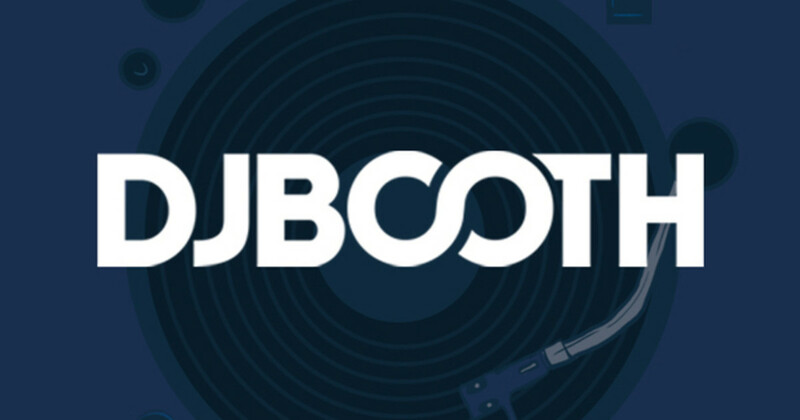 Two weeks ago, DJBooth featured The Roots&apos; new track Rising Down. Assisted by Mos Def, Styles P, and Dice Raw, the song set the tone for the group’s upcoming eighth album of the same name, a musical depiction of how our world&apos;s culture is a modern-day Pandora&apos;s box. In Greek mythology, however, opening Pandora&apos;s box doesn&apos;t come with hope; a feeling the septet believes in and will lead to the people Rising Up. Backing up lead MC Black Thought&apos;s optimism are fellow lyricist (and new Interscope signee) Wale and Def Jam&apos;s favorite soulful songbird, Chrisette Michele. Rising Up is set to be the final track on Rising Down, which hits stores and online retailers April 29.